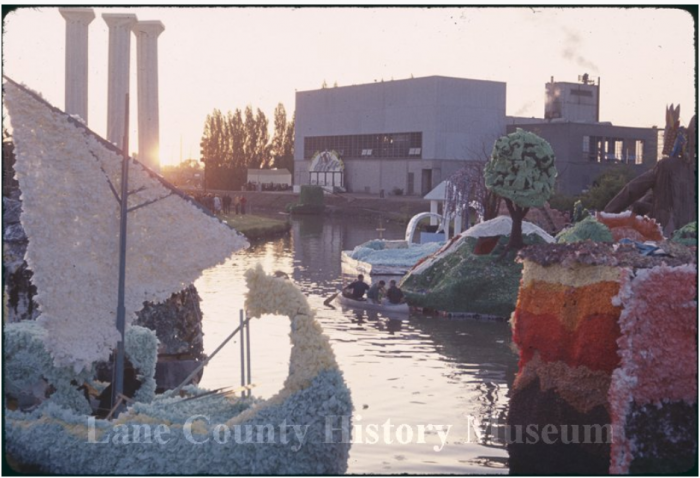 The following are photos of the Millrace throughout the years. 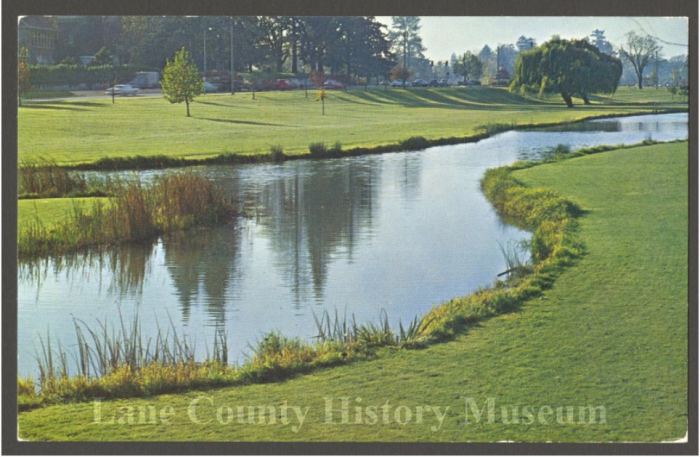 Some dating back to the 1800's! 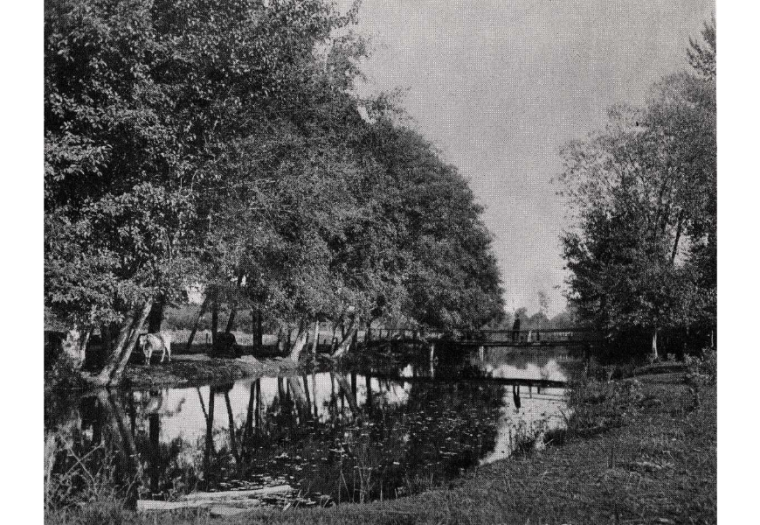 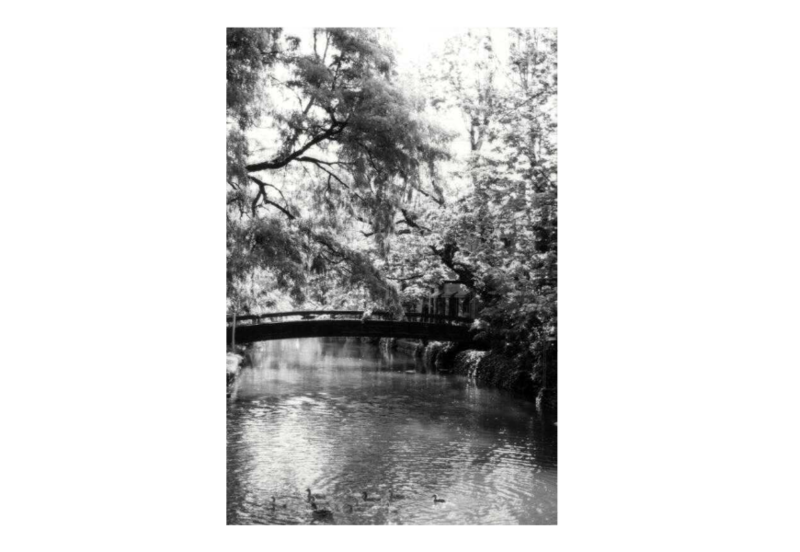 Millrace, near the millpond, 1898. 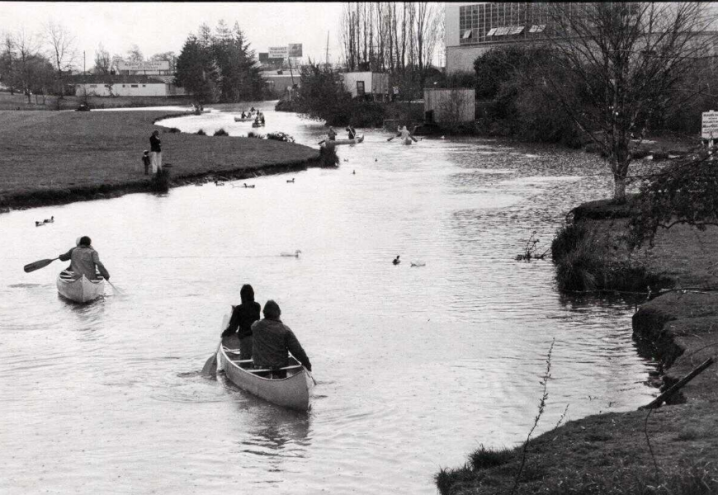 Canoes on the Millrace, April 1974. 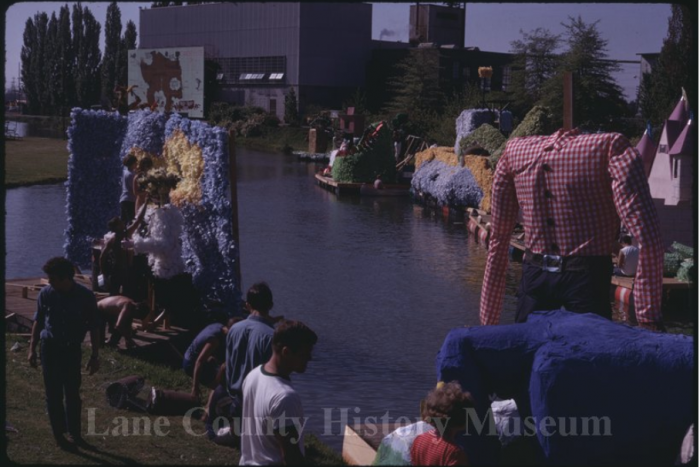 For more historical photos, visit the University of Oregon Archives Photographs.